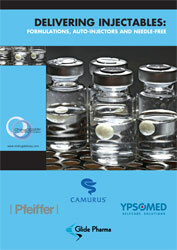 Citation: Brockett R, “Answering the Containment Conundrum: Qualifying Prefillable Solutions”. 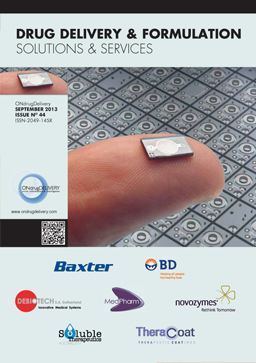 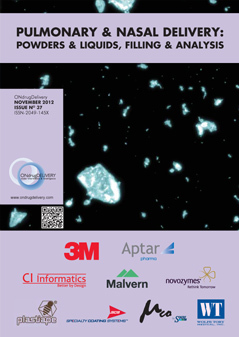 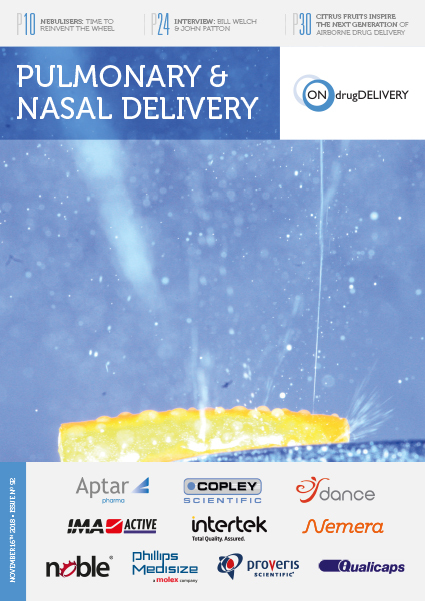 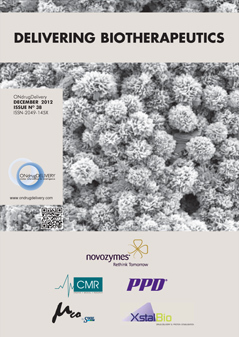 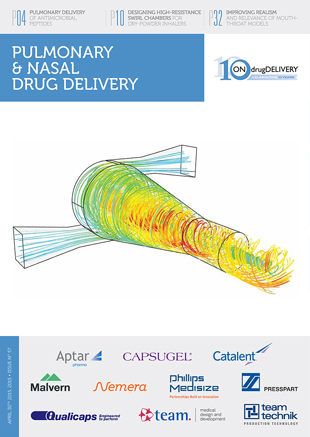 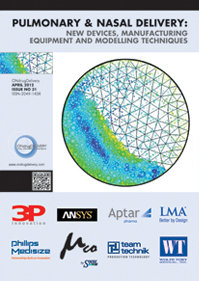 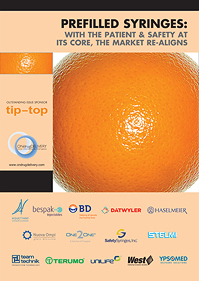 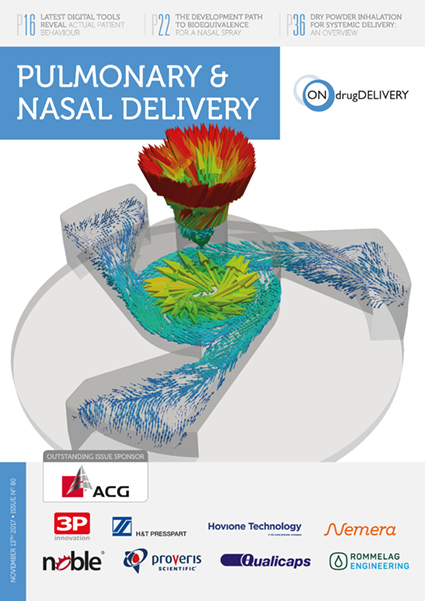 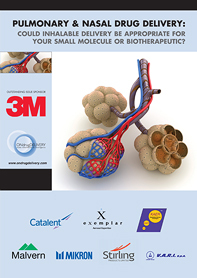 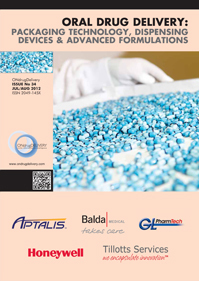 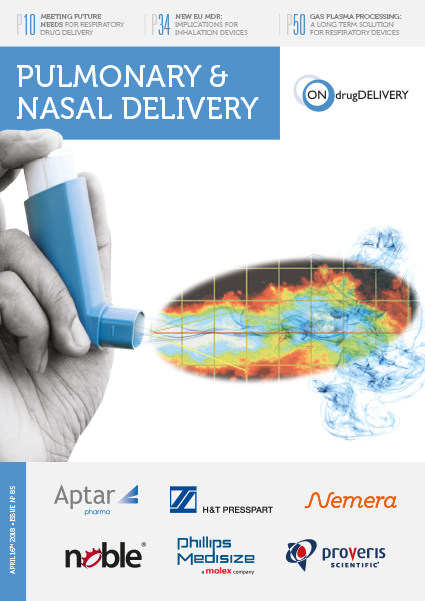 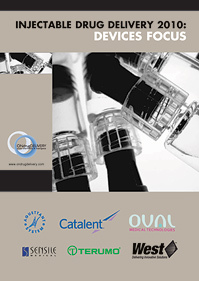 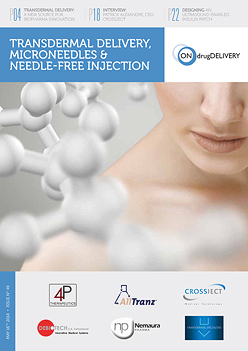 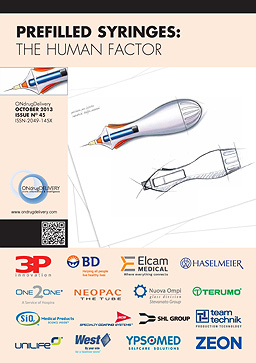 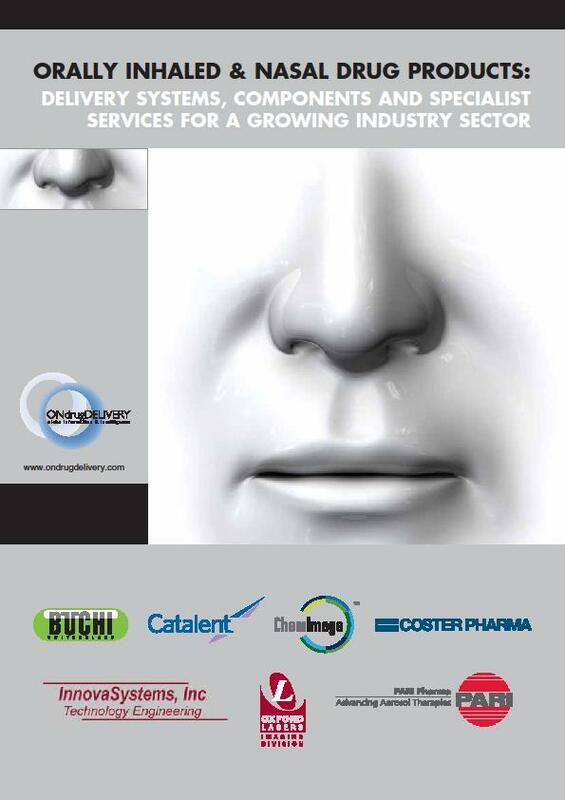 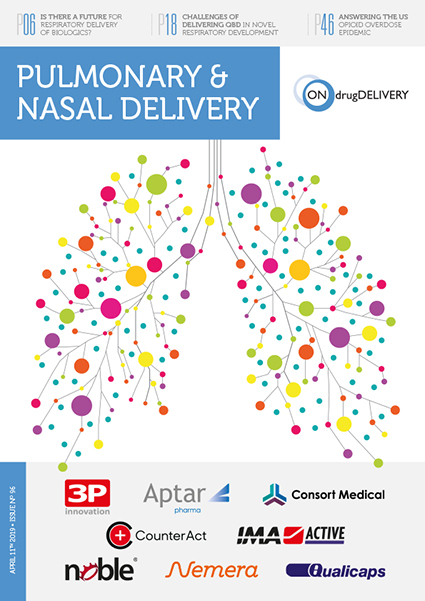 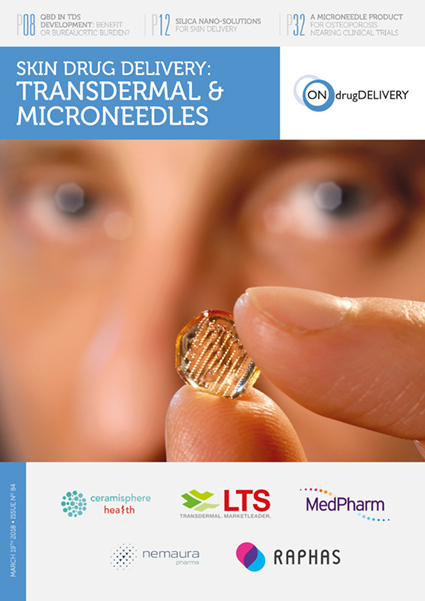 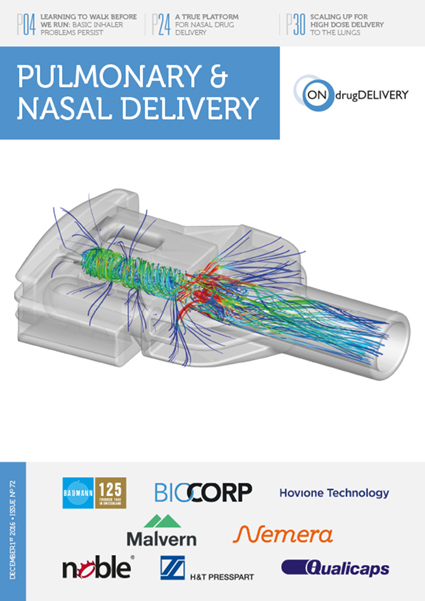 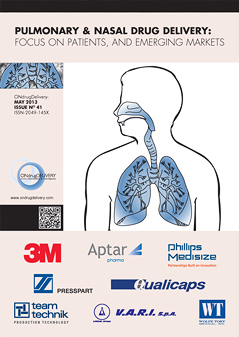 ONdrugDelivery Magazine, Issue 91 (Oct 2018), pp 72-74. 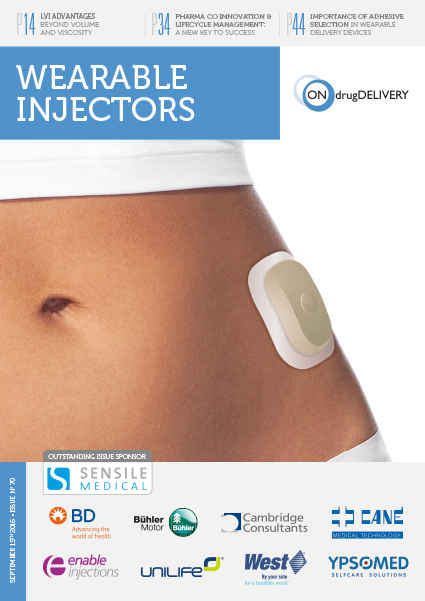 Figure 1: Self-injection systems, such as the SelfDose® patient controlled injector, provide patients with an easy-to-use, safe and convenient option for self-administration, making them a popular option that may encourage brand loyalty and ensure product differentiation for pharmaceutical manufacturers. 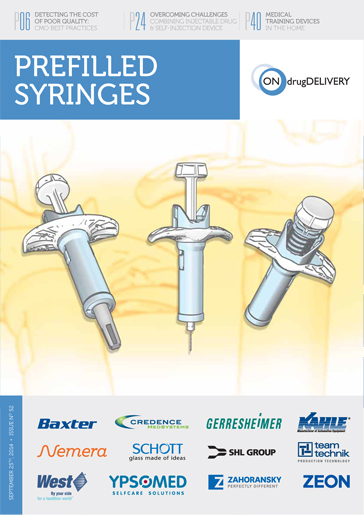 When you think of injectable medication, a classic image may include a set of hands holding both a vial and a syringe to withdraw medication prior to injection. 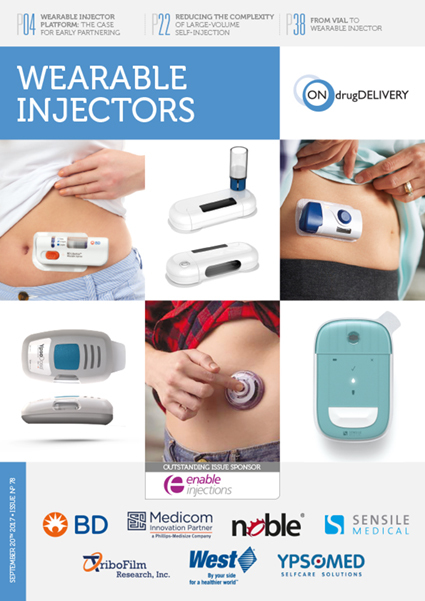 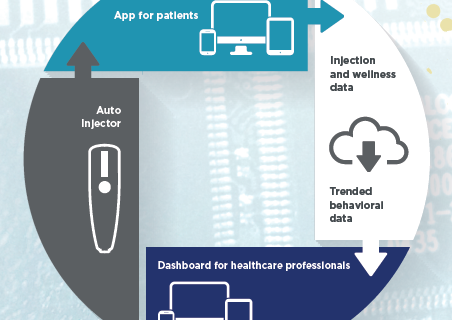 Advances in both drug products and self-injection options – including autoinjectors, pens and other self-injection devices – have helped to draw a new picture for injectable delivery (Figure 1). 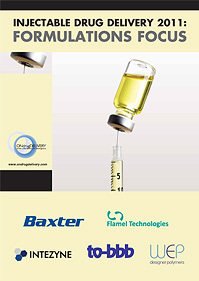 While vials are still a preferred container format for many injectables, the use of a glass or polymer prefilled syringe (PFS) offers a variety of benefits, including ease of use thanks to a reduction in steps, less over-fill volume of the drug product to help reduce cost per dose and a more precise dosage to help ensure patient safety. 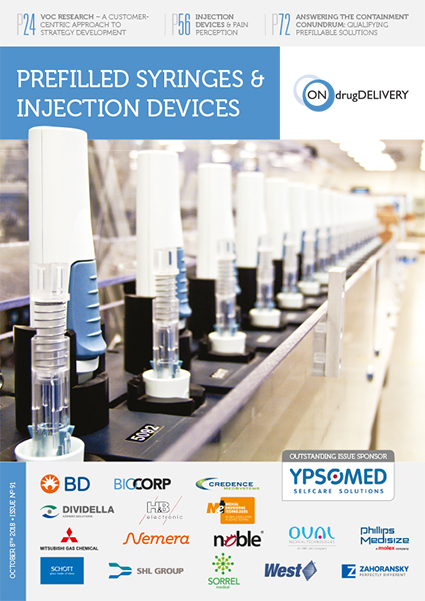 Along with the rapid growth in biologic medicine, technical advances in containment and a rising patient preference for easy-to-use options for self-administration, these benefits have helped to fuel market growth for prefilled syringes. 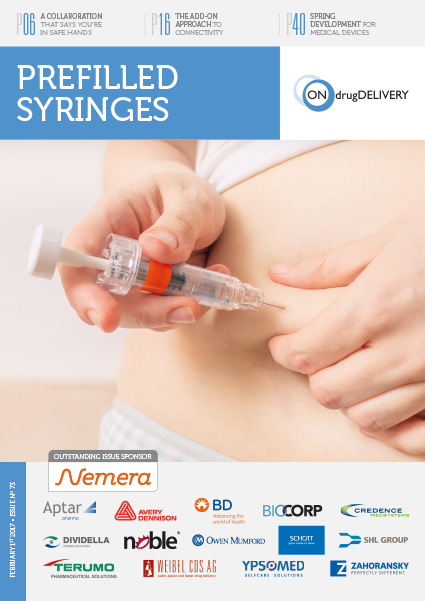 According to Pharmacircle (Encinitas, CA, US), more than 50% of drug products currently undergoing clinical development are likely to reach the market as injectable medications. 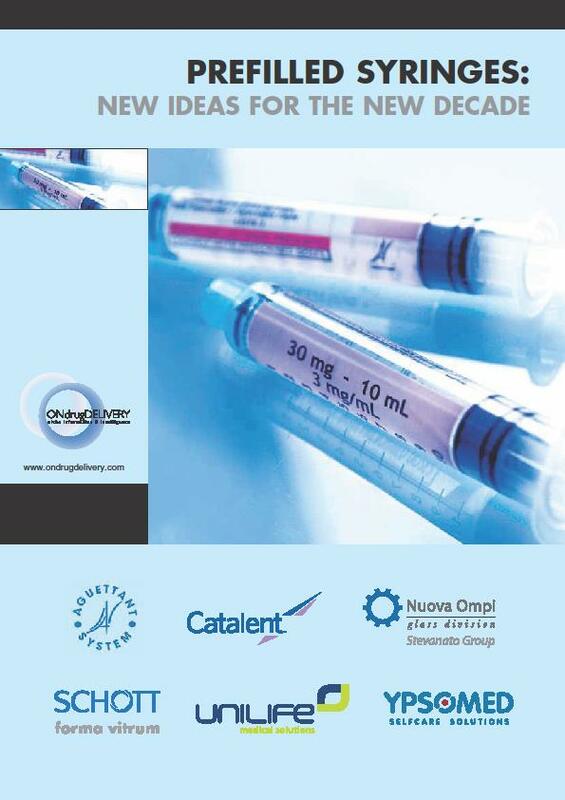 Many of these products, including biologics such as monoclonal antibodies (mAbs), vaccines and anticoagulants, are large molecule solutions that need to be administered via parenteral injection to achieve the desired therapeutic effect. 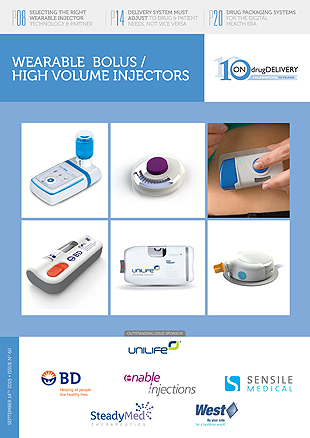 Many of these doses will suit common PFS sizes, including 1 mL and 2.25 mL syringe options, and may come to market in combination with an autoinjector or pen system that enables patient self-administration. 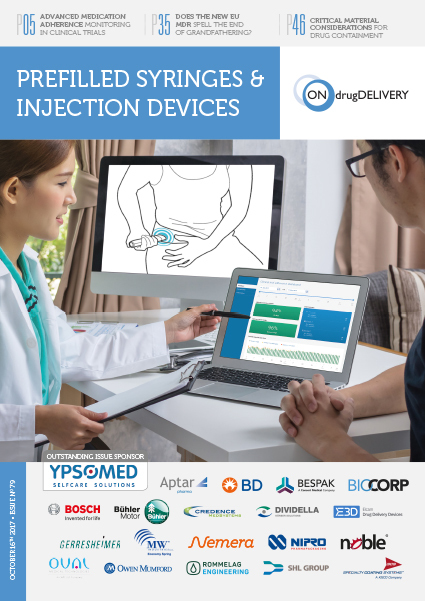 In addition to ease of use, such devices offer patients safety and convenience, making them a popular option that may encourage brand loyalty and ensure product differentiation for pharmaceutical manufacturers. 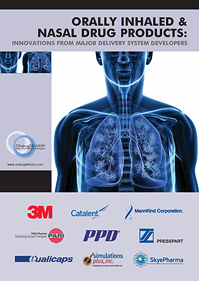 But such systems present an array of containment challenges. 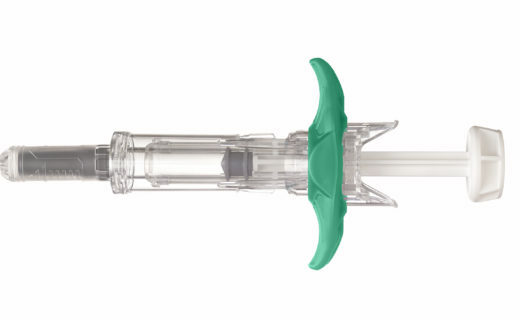 Primary containment components, including syringe plungers, were typically made for manual injection, which can pose a problem for autoinjectors due to variability. 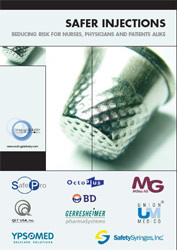 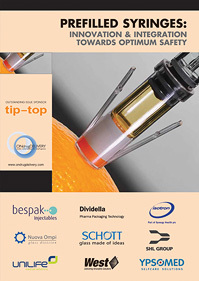 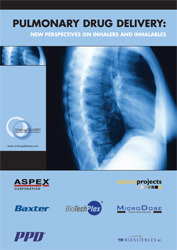 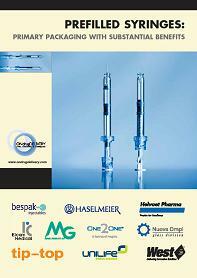 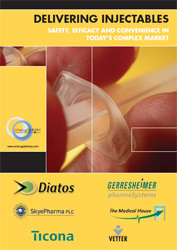 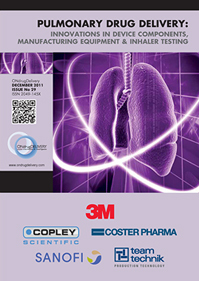 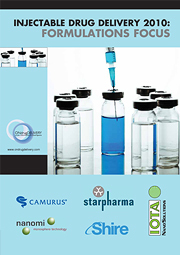 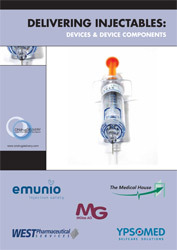 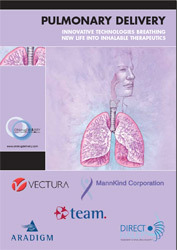 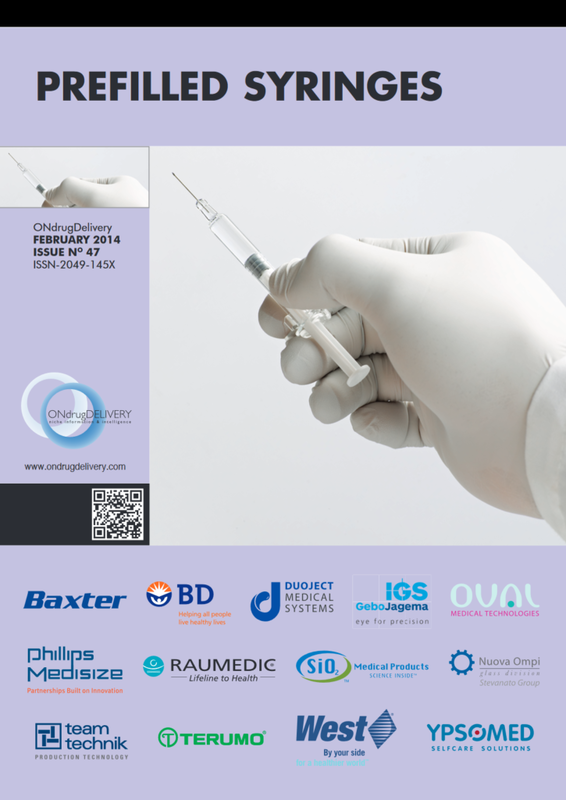 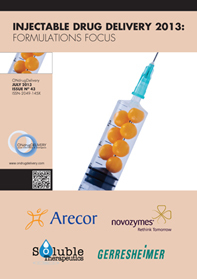 In addition, as pharmaceutical manufacturers strive to make a fast move to market, the need to qualify a variety of containment options – including primary containment such as glass or cyclic-olefin polymer (COP) syringes, and secondary delivery options such as pens or autoinjectors across multiple syringe sizes – all while ensuring that a variety of regulatory requirements are met, can create additional challenges. 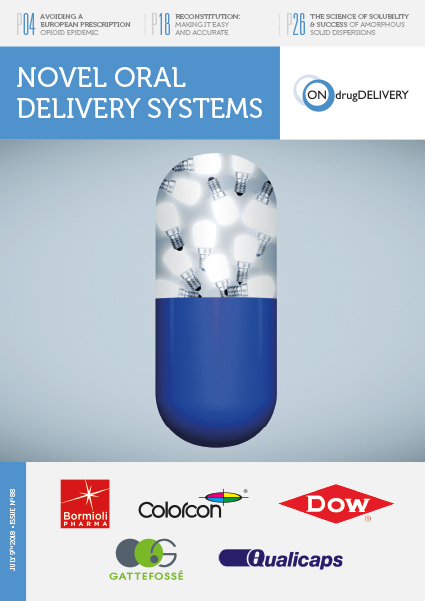 To have a platform of delivery options available for a single drug product, pharmaceutical manufacturers are faced with the challenge of qualifying multiple containment options. 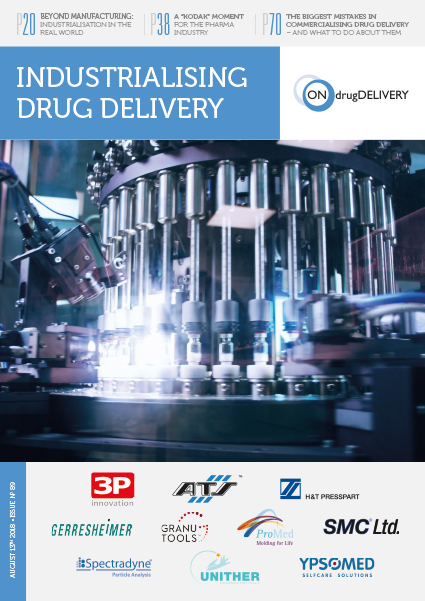 By aligning with the drug pipeline, selecting the proper materials for the drug product and the delivery system and managing the qualification process, pharmaceutical manufacturers can make a smooth move to market with an effective drug product and delivery system. 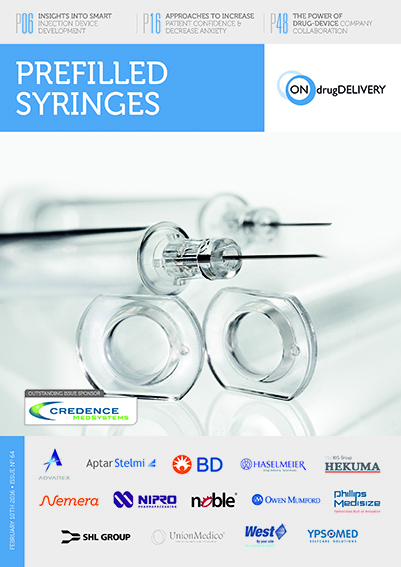 Whether preparing for clinical trials or preparing for drug product launch, different containment options may be needed to align with drugs in the pipeline. 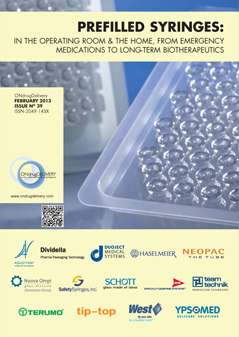 Characterisation and qualification of a variety of options can help to solve the containment conundrum and ensure a smooth transition from R&D testing, through clinical trials, to commercial scale up. 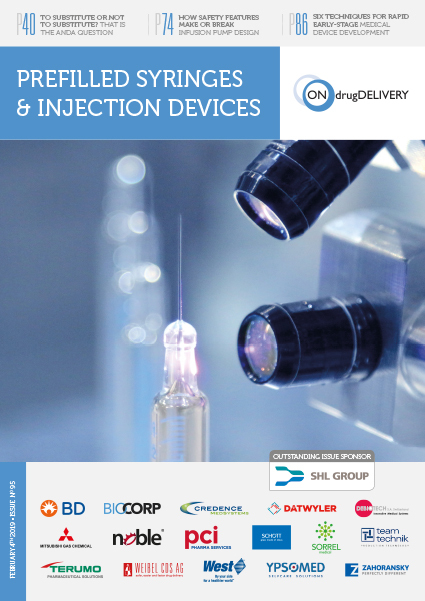 Partnering with an expert in containment solutions and analytical testing can help ensure that the limitations of a drug product are known and can help to characterise and qualify a proper system that can be used throughout the drug product lifecycle. 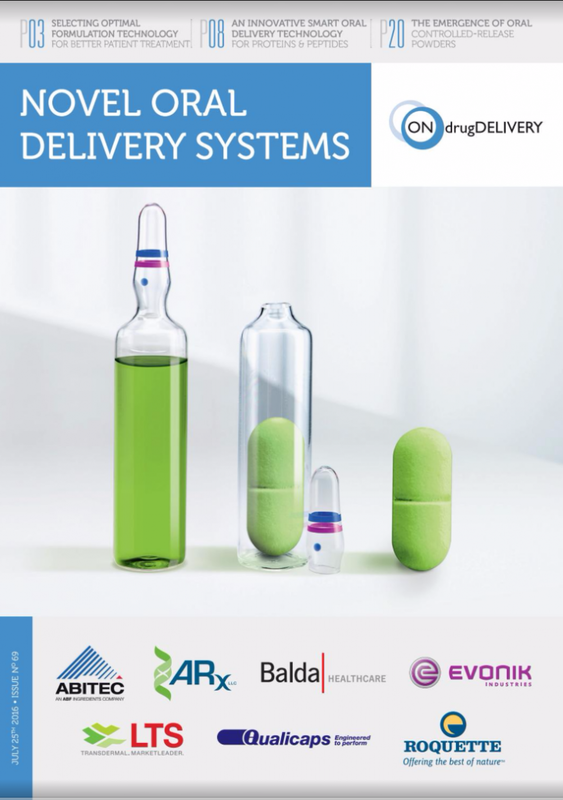 When characterising a system, pharmaceutical manufacturers must first look at the needs of the drug product itself and then the needs of the delivery system. 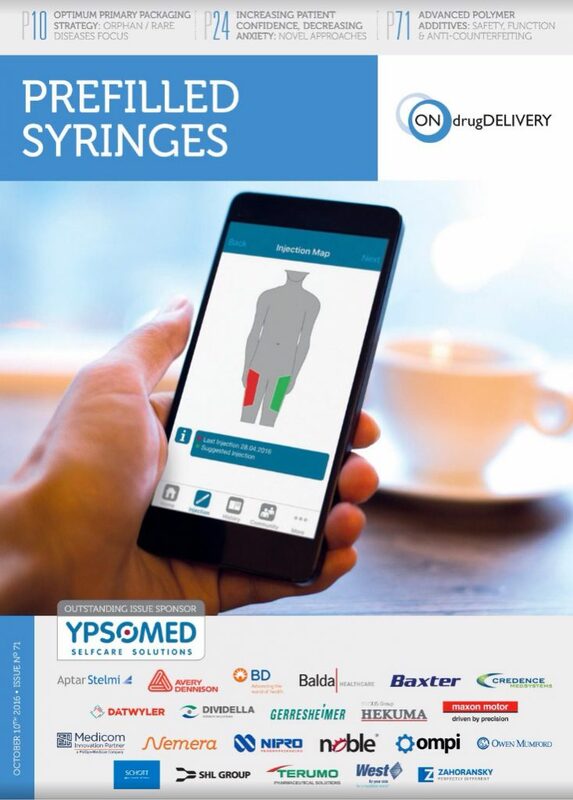 For example, a drug product may be compatible with glass for primary containment, but the dose delivery requirement via an autoinjector may demand a force that would damage the syringe. 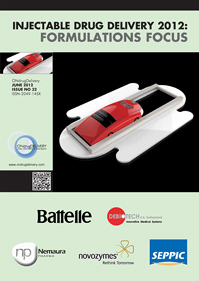 In such a case, a polymer may offer the advantage of strength, tighter tolerances and improved functionality. 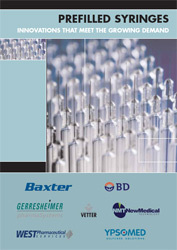 With a long history of use in the pharmaceutical industry, glass has many known benefits and is a well characterised choice for a variety of molecules. 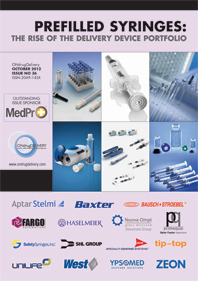 Multiple suppliers offer an array of glass syringes and elastomer components for PFS systems. 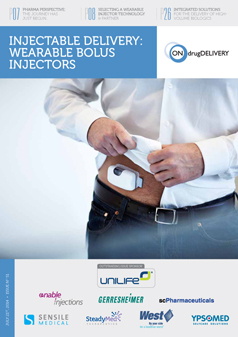 However, these components may not be optimised for use in an autoinjector. 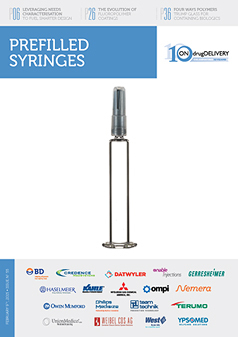 Selecting the wrong component may result in breakage, or potential chemical interactions with tungsten or silicone oil used in the processing of glass syringes. 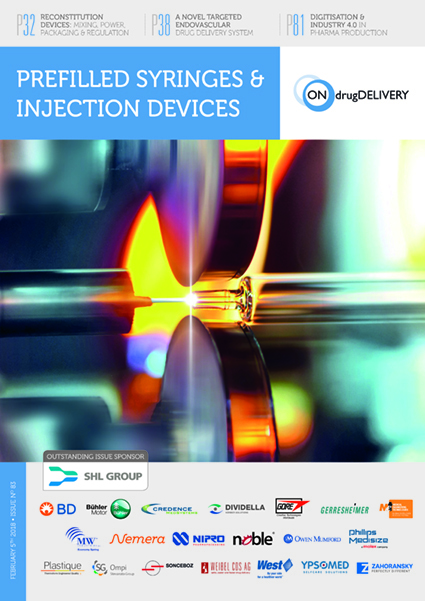 While glass quality has increased, with many vendors offering syringes of greater strength, lower tungsten and more controlled silicone oil applications, these containers still pose a risk to certain drug products. 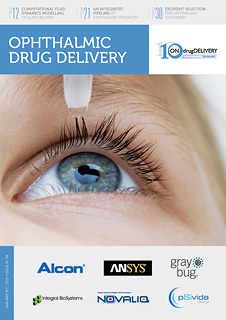 With the complex and sensitive nature of many biologics, and as drug product viscosities increase, design factors for the complete systems will need to be thoroughly understood. 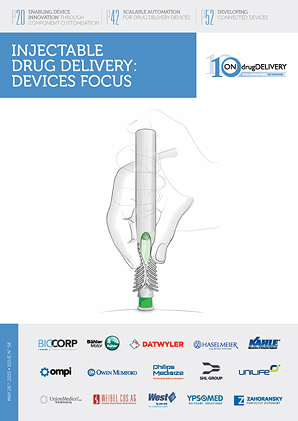 Figure 2: COPs, such as the Daikyo Crystal Zenith® insert needle syringe, offer advantages over glass in strength and break resistance. 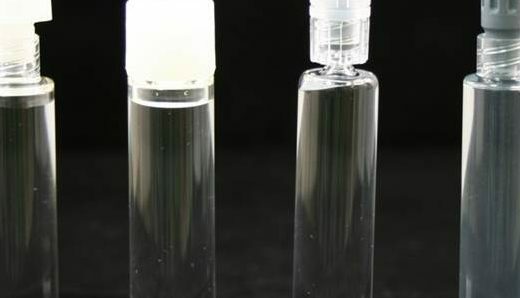 COPs offer advantages over glass in strength and break resistance (Figure 2). 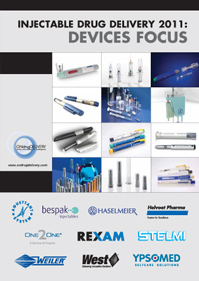 In addition, the systems are typically free of tungsten and silicone and may weather cold storage better than glass. 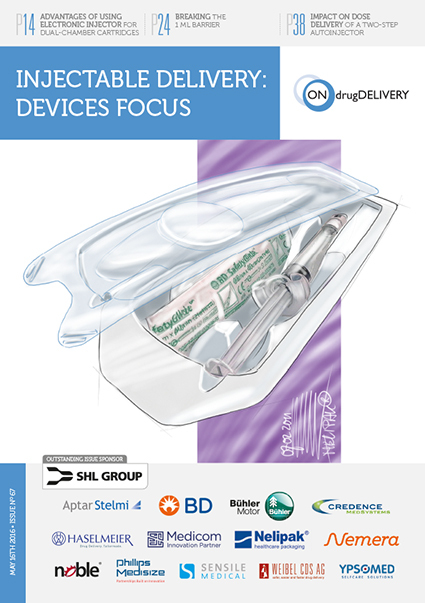 Flexible design options also enable a wider variety of dose volume options, including 0.5 mL for ocular injection or up to 10 mL for viscous biologics that needs to be delivered over a longer period of time. 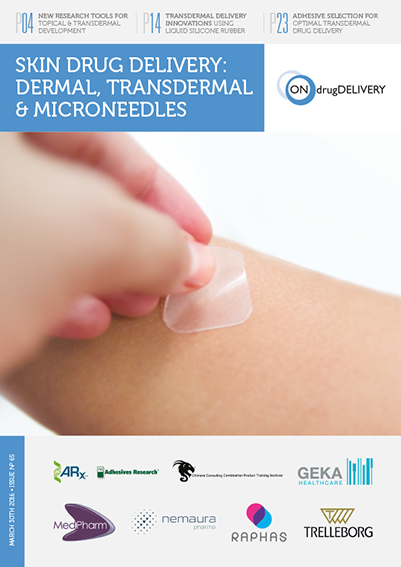 However, COPs also have a few disadvantages, including scratching and less permeability, which could potentially alter a drug product. 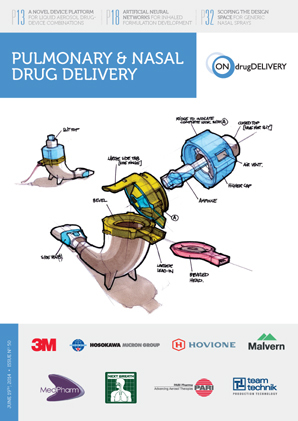 The process of selecting and qualifying a component varies with the stage of the drug during the development lifecycle. 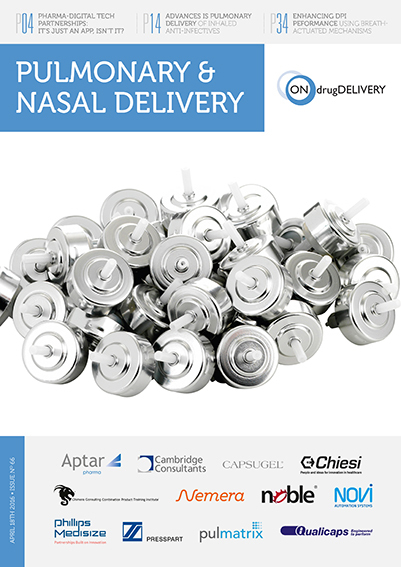 During the preclinical process, component selection is critical, while ongoing technical and regulatory support are vital during commercial manufacturing scale up. 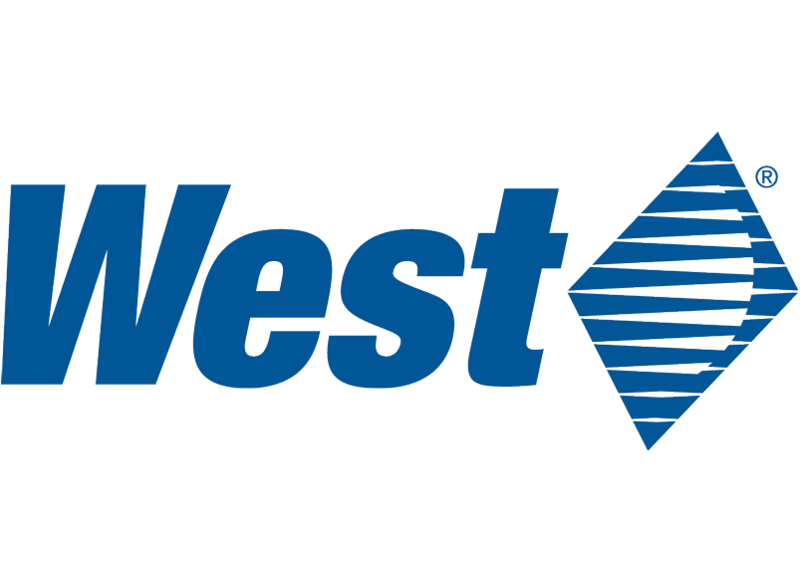 West uses a four-stage interaction process to help its customers qualify a PFS system. 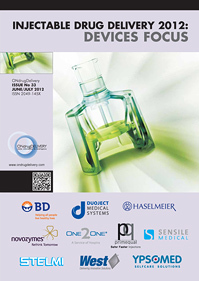 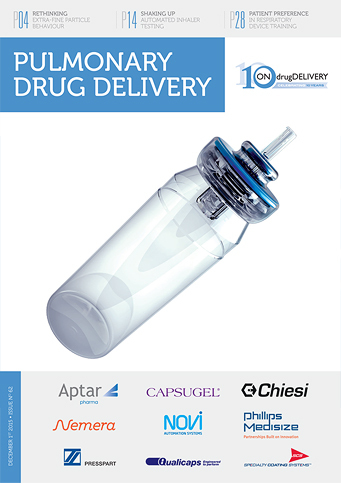 During the preclinical and development activities, the need to select, assess and procure parenteral packaging components is critical. 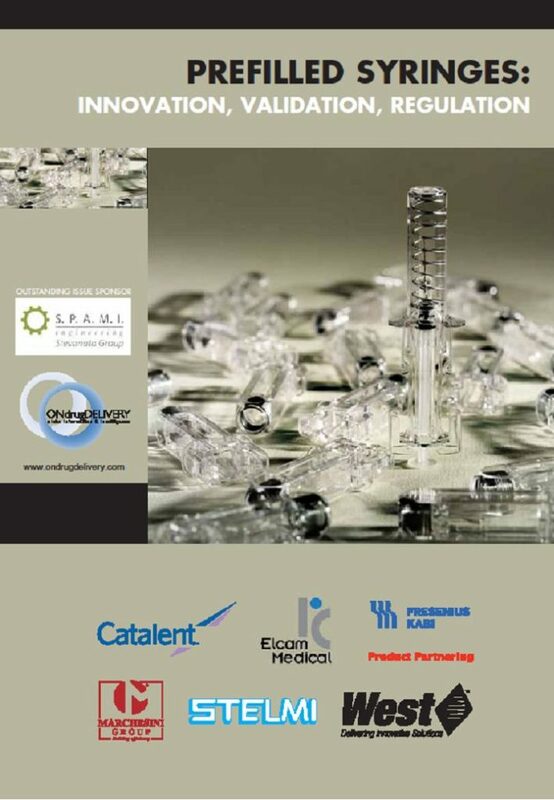 A product requirement questionnaire can help to define the needs, while functional testing – including tests for container closure integrity, dimensional fit, break-loose and glide forces, and any other necessary performance evaluations – is critical to ultimate success. 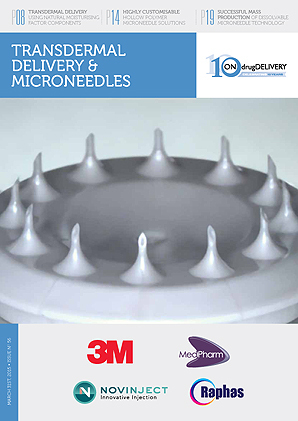 West’s NovaPure™ plungers are commonly recommended during preliminary assessment for biologic/ protein-based drugs that need the highest level of drug product protection, performance and consistency in PFS delivery systems. 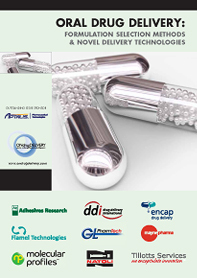 NovaPure plunger characterisation includes comprehensive extractables and leachables studies, design controls with design history file and performance testing, all of which can be shared to support customer development activities. 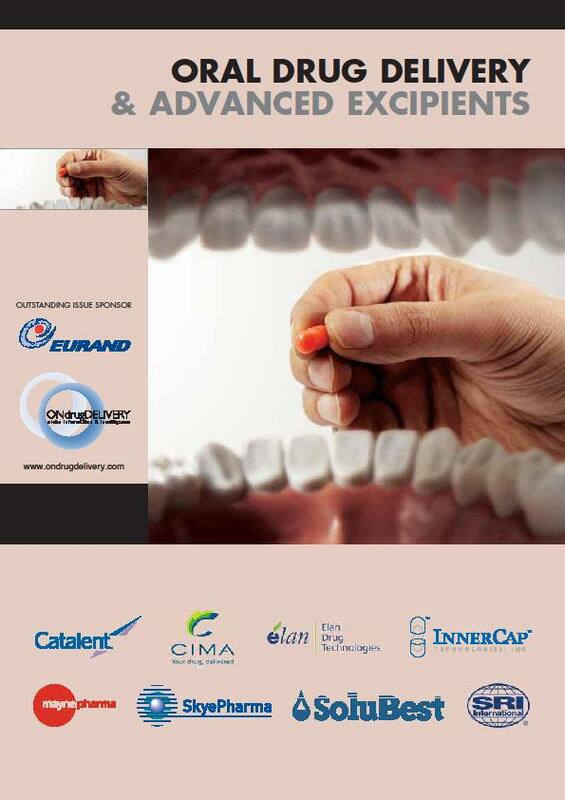 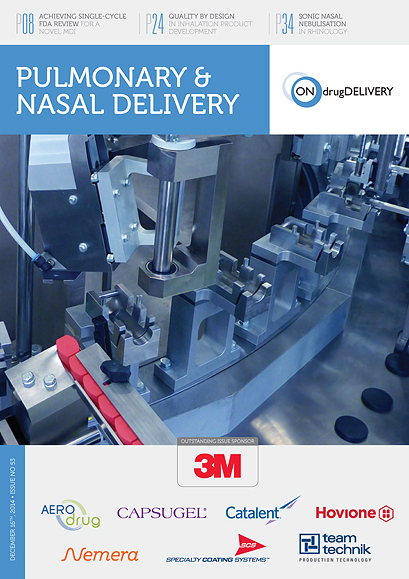 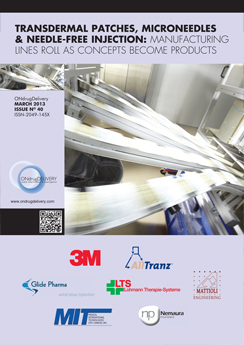 At this stage, clinical supply begins and machinability assessments help to establish and optimise the filling line. 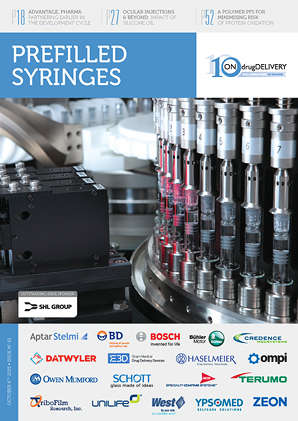 Much of the verification stage is dedicated to process development and determining the needs for pilot-scale filling lines, inspection parameters and testing, and the evaluation of the target delivery system. 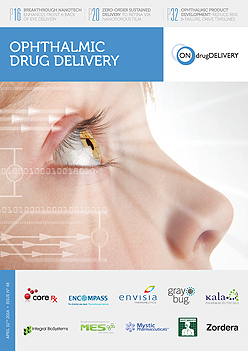 Choosing the target delivery system for a drug application can be a complicated undertaking. 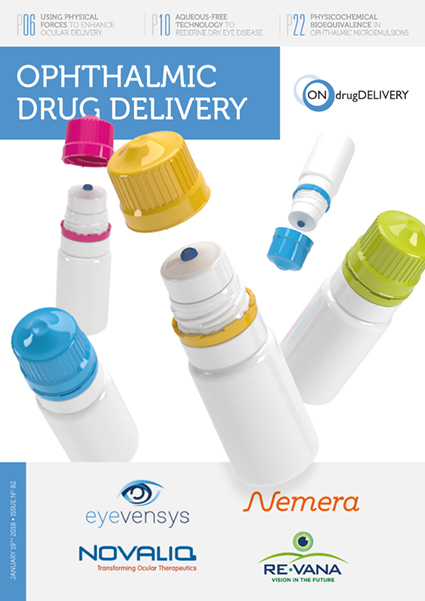 While many drug products do not initially launch with a delivery device, it is important that the primary container selection aligns with the long-term lifecycle management strategy of the drug. 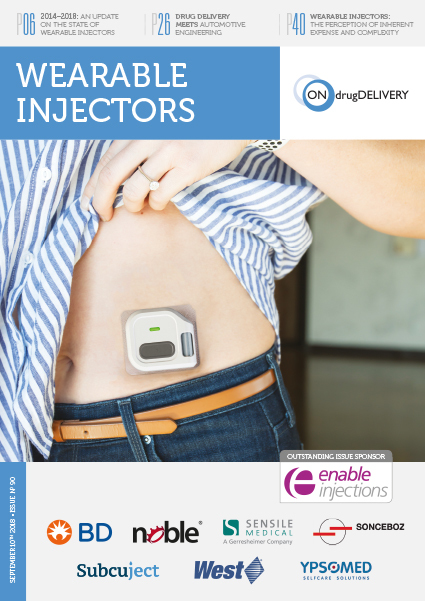 Safety systems, autoinjectors and wearable injectors all have their own benefits as part of the delivery system and can be evaluated proactively as part of a device technology assessment. 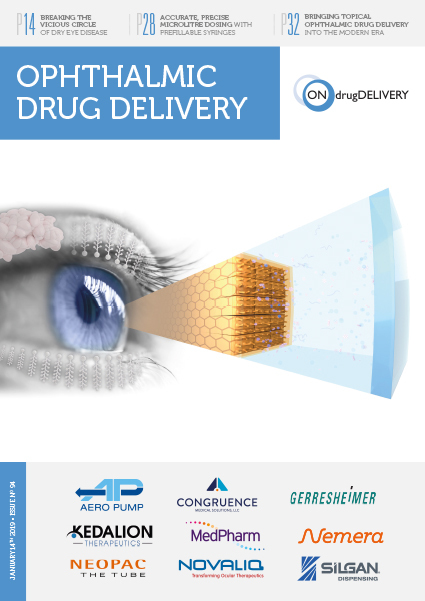 With the anticipation of a successful approval of the drug product and its delivery system, it’s time to begin scale-up activities, including process transfer and verification and validation of process parameters on commercial-scale filling lines. 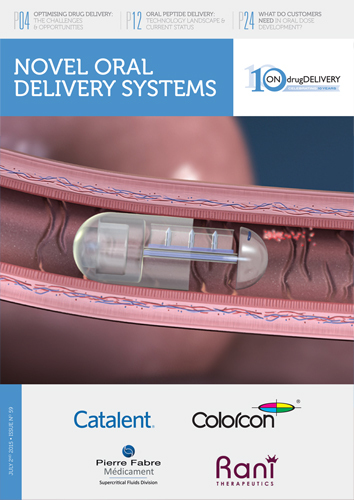 Delivery system performance is also verified at this stage. 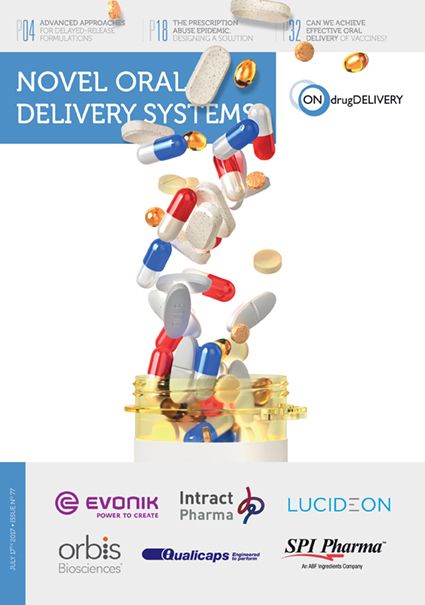 As a leading partner in integrated containment and delivery, West can support these development activities and help mitigate risk across the container and delivery selection process. 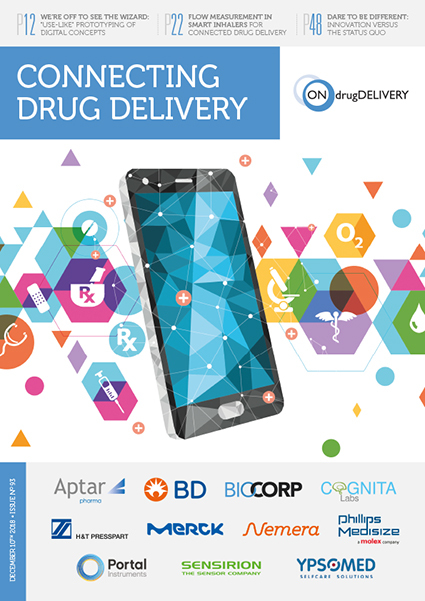 At this stage, the primary focus is on ensuring the drug manufacturer’s commercial manufacturing is uninterrupted by supply issues. 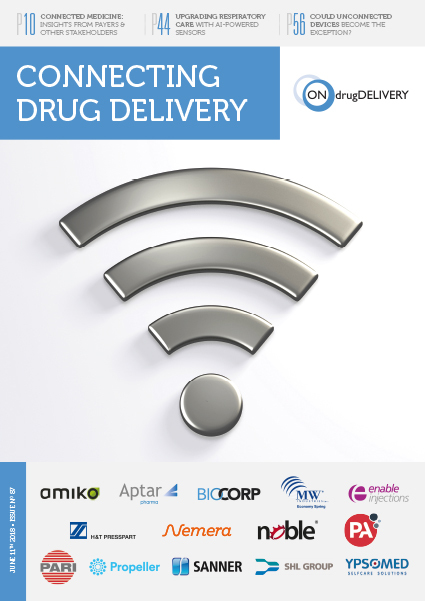 Strategic inventory planning is critical, as is ongoing regulatory support for customers in the form of managing requests for West drug master files (DMFs) and responding to any agency questions. 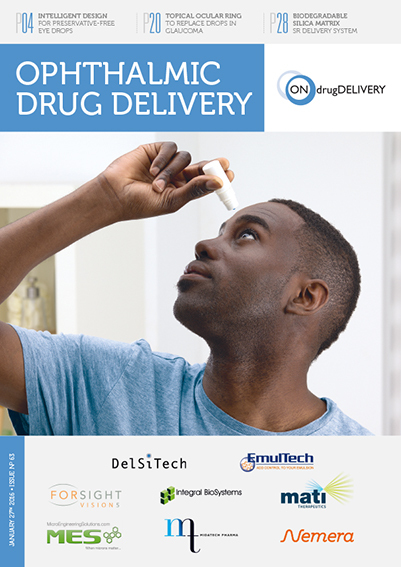 As the industry continues to see growth for products developed for delivery via PFS, there is a trend for pharmaceutical companies to require deeper understanding of the drug delivery system as a whole, especially as the number of biologics in development continues to increase. 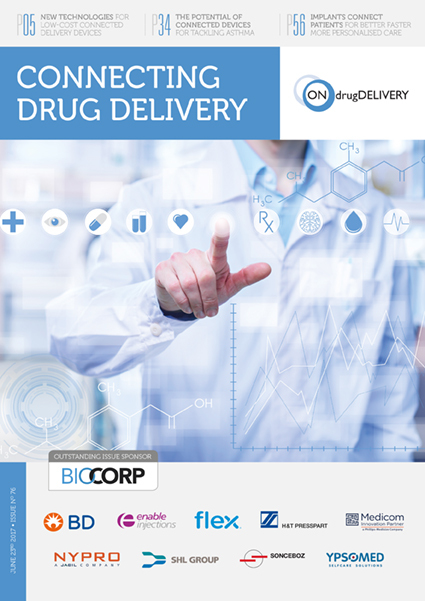 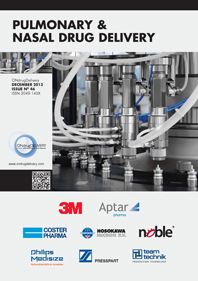 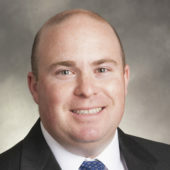 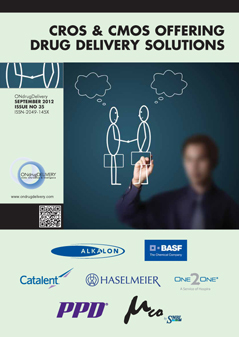 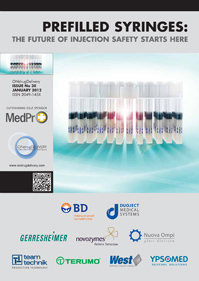 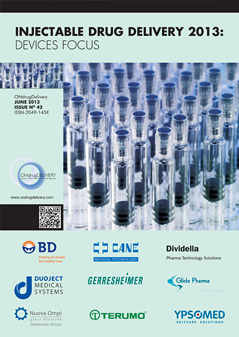 Pharmaceutical manufacturers may find that partnership with a containment and delivery expert with in-house expertise in contract manufacturing will help mitigate risk and provide solutions, not only during development, but also around scale up, tooling and automation that will help to streamline the move to market. 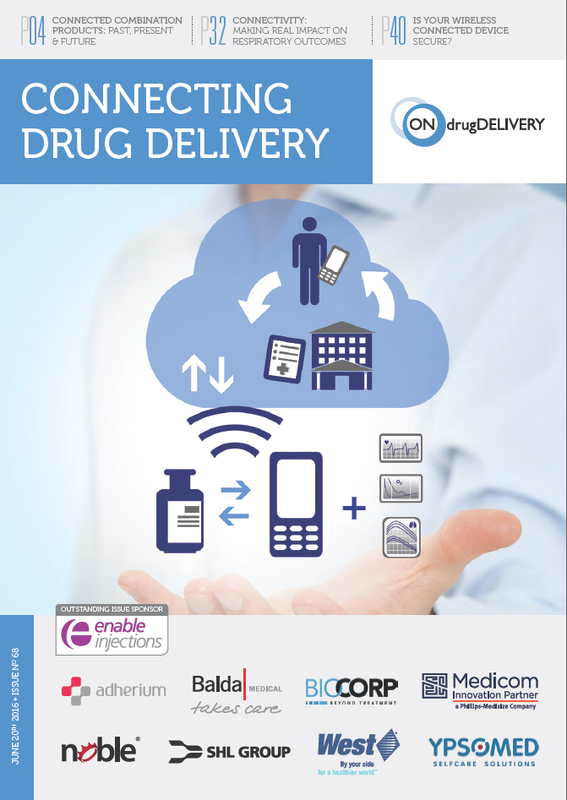 Regardless of which delivery system is eventually selected, an integrated approach from R&D to clinical and commercial scale up is a best practice. 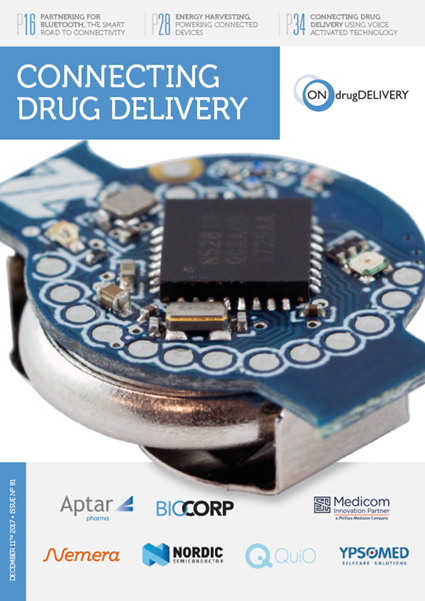 By using high-quality components, a staged approach to testing and an in-house expert to build the delivery system, making the move to market becomes a matter of working the process – and not a containment conundrum. 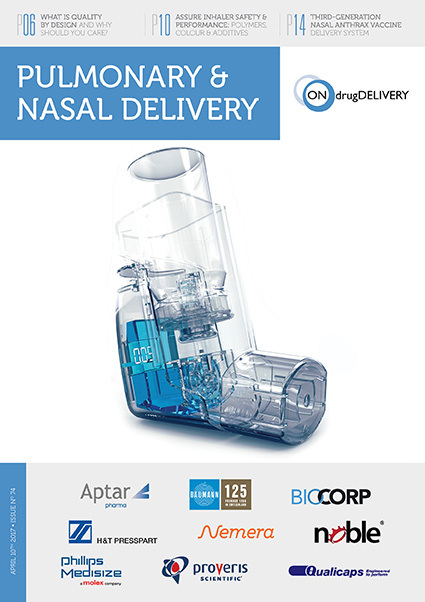 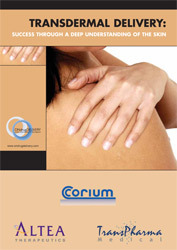 NovaPure™ is a trademark of West Pharmaceutical Services, Inc., in the United States and other jurisdictions. 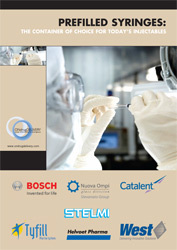 Daikyo Crystal Zenith® technology is licensed from Daikyo Seiko, Ltd.